The elementary certification program is offered at the undergraduate level only. The program leads to certification in grades 1–6. It combines a major in an academic field with courses in educational theory and practice. Students who complete the program will have a strong background in teacher education and a New York State approved major from a department on campus. Students should begin the certification program as early as possible, but no later than the beginning of their sophomore year. 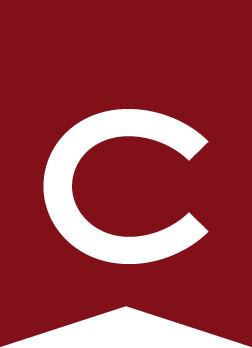 Students must formally apply to the program by November 1 of their sophomore year, and it is strongly recommended that they apply during their first year at Colgate. Students must reserve the fall term of their senior year for student teaching, two teaching seminars, and an advanced course on the diagnosis and remediation of reading problems.